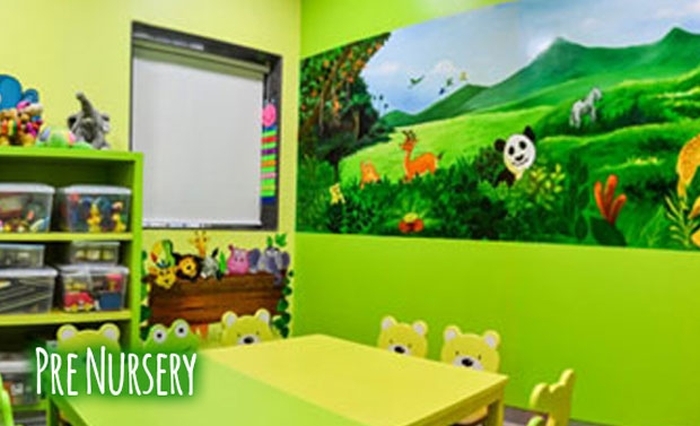 An 19 year old innovative and stimulating learning centre that provides a bright, cheerful & safe ambience for the child to develop his / her pre-school skills. Each class provides a large and extensive range of age and skill appropriate equipments to expand and nurture the child’s development. 1. The Admission starts on 29th October 2018 and ends on 14th November 2018 at 5 pm. 2. HKG & LKG admissions will be subject to vacancy. 3. November 13th 14th and 15th parents can submit filled in forms in the school office between 10.00 and 11.00 along with application fees of Rs.1500.